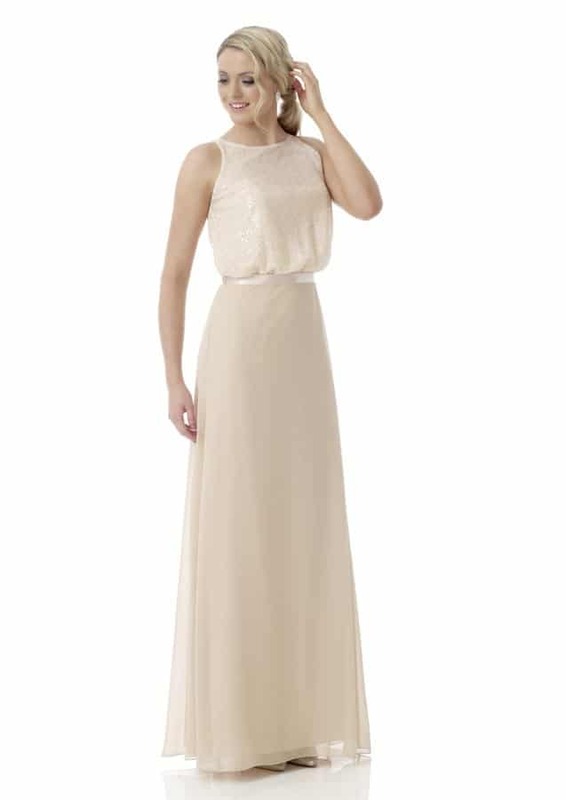 Alexia Bridesmaid dresses are stylish, glamorous and timeless. No matter what your style is, there is a fabulous dress to match! 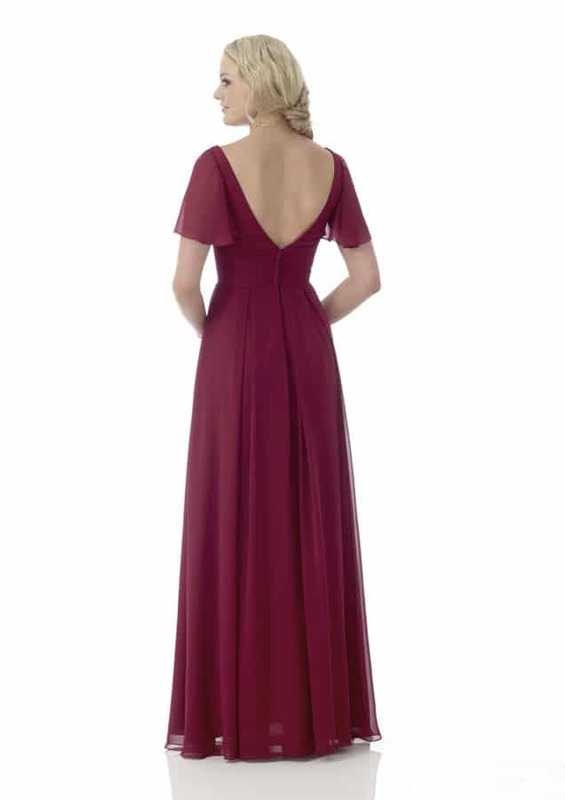 Every one of the beautiful bridesmaid dresses are available in a wide range of gorgeous colours. 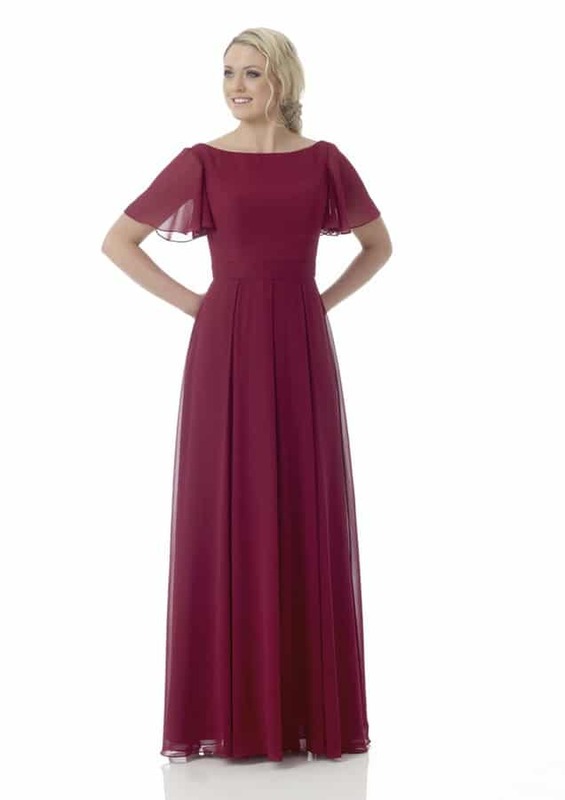 This stunning collection of bridesmaid dresses are made with the most incredible attention to detail and produced in the highest quality fabrics, so you know your bridesmaids will look and feel great on your big day. We have a small sample of these gowns on show in our appointment only Dublin showroom but we can order any style, custom made only for you! Order time is usually 10 – 12 weeks. To view the whole collection available to order from Alila, please head to www.alexiadesigns.com . To book your appointment to view this must see collection please email or call Alila today!